Everyone’s favourite flower store, Petal Pushers, is back! 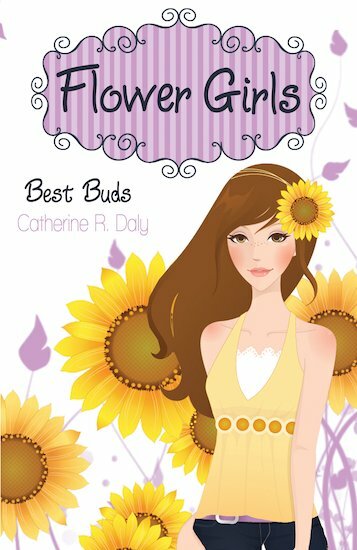 It’s summertime, and twelve-year-old Del has her hands full trying to solve another flower-related crisis. This time, it involves a big birthday party for Ashley, the mean queen in Del’s class. Unfortunately, Del’s birthday is right around the same time! Will her family and friends remember her big day… or will she have to sacrifice her celebrations in order to save the shop? The third book in this fresh and funny series.